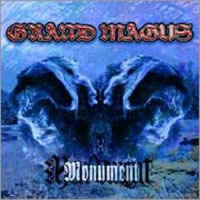 Grand Magus's career has always been predicated on the recapitulation of longstanding metal tropes and, occasionally, the search for creative ways in which to achieve that. 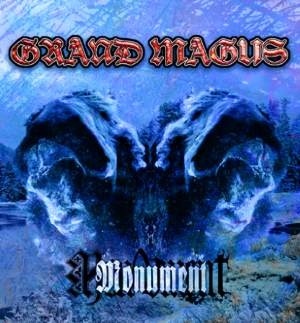 I'm typically unfazed by the band's obvious indebtedness to so many clichés, and I'd even call the stylistically pedestrian Triumph And Power my favorite Grand Magus work so far. Sword Songs follows similar formulas, though the album does introduce a few atypical elements from time to time.